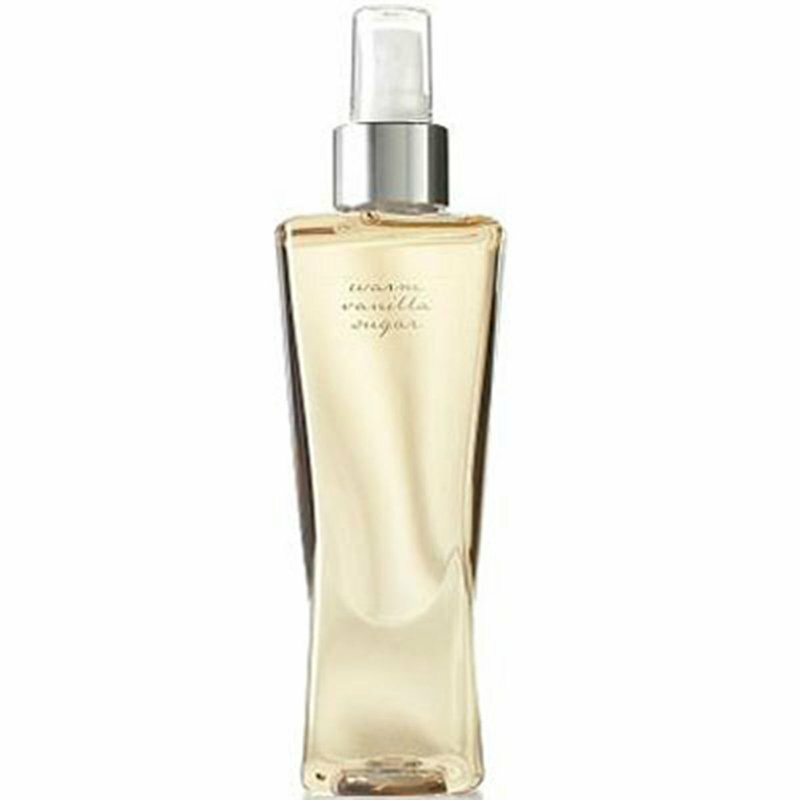 Lavishly spritz our refreshing Fragrance Mist all over your body to leave skin lightly scented with our original, classic Warm Vanilla Sugar, an addictively comforting scent where indulgence meets pure seduction. Top Notes: Sheer Florals, Vanilla Absolute. Mid Notes: Basmati Rice, Coconut, Vanilla Absolute. Base Notes: Vanilla Absolute, Heliotrope, Musk, Veltol, Sandalwood.